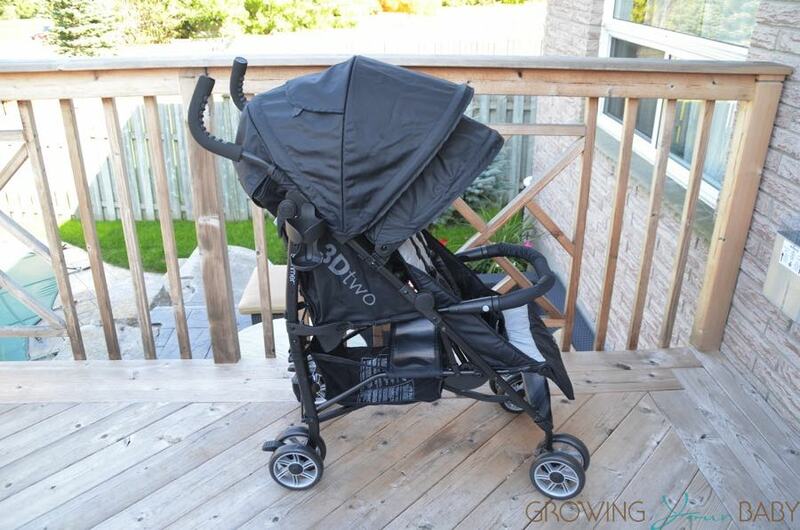 Last week Bugaboo announced that it was introducing a long awaited double stroller. 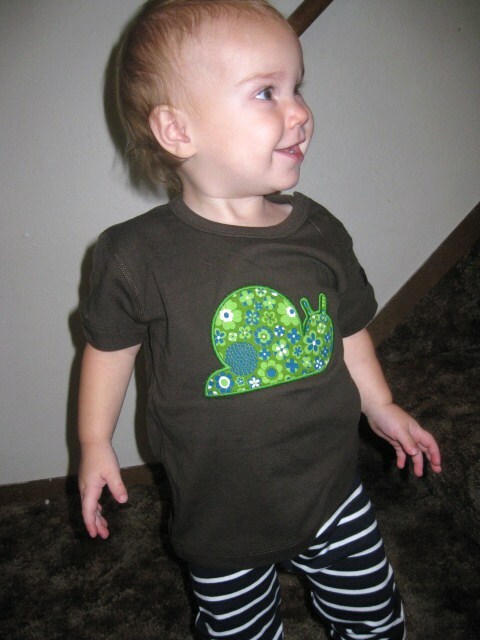 In true Bugaboo fashion, the Donkey turned out to be much more than we had ever imagined. 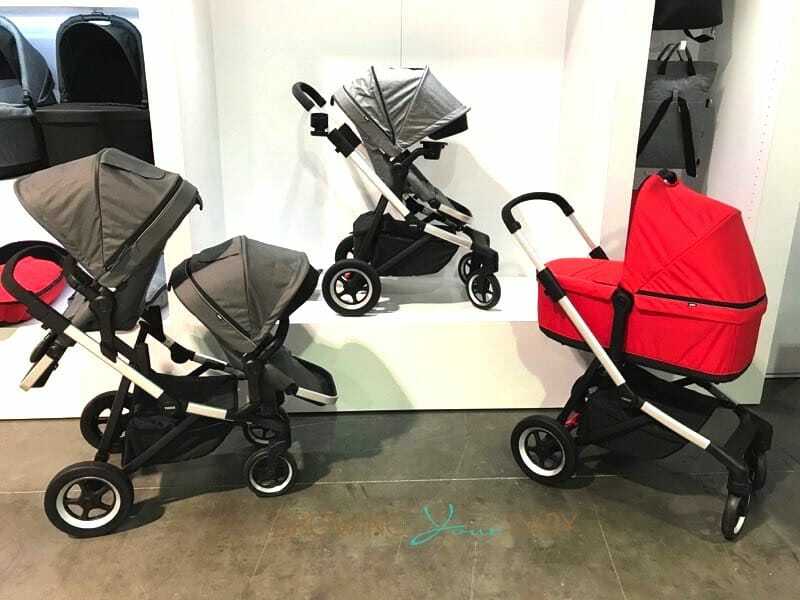 With the option to go from a single to a double, this stroller will definitely be a force in the luxury stroller market. Featuring a one-piece fold, the Bugaboo Donkey can convert from a full-sized mono, to a full-sized side-by-side duo, and back again to a mono stroller with three easy clicks.